A grand jury has indicted 19 noncitizens on charges of illegal voting in the 2016 election, federal prosecutors in North Carolina announced Friday. 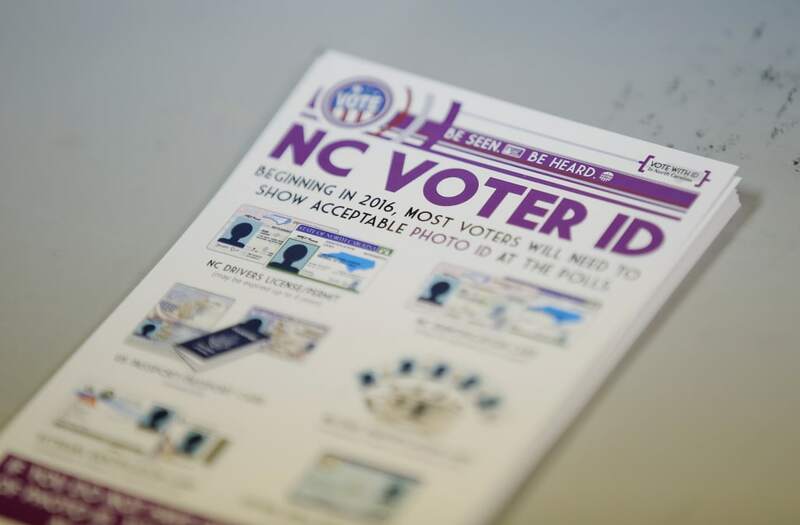 Of the 19, nine noncitizens were charged with falsely obtaining citizenship to get on the voter rolls and then subsequently illegally voting, according to a press release from Robert J. Higdon Jr., the U.S. Attorney for the Eastern District of North Carolina. Eight noncitizens were charged solely with illegally voting. Those charged solely with illegal voting face up a $100,000 fine and up to a year in prison. Those accused of falsely obtaining citizenship face up to a $350,000 fine and up to six years in prison. One person was charged with fraud in connection to visas, permits and other documents, as well as with illegally voting. Another person charged, Ramon Esteban Paez-Jerez, pleaded guilty to passport fraud and illegal voting, the statement said. Prosecutors allege Paez-Jerez, who is from the Dominican Republic, was ordered deported in 1988 but failed to appear for deportation. Instead, he obtained a false identity and became naturalized. Prosecutors say he registered to vote in North Carolina in 2007, illegally applied for a passport in 2009, and voted in 2016. He faces a maximum of 11 years in prison and a $350,000 fine. Prosecutors also charged a 66-year-old woman with helping another woman falsely obtain U.S. citizenship. The 19 people charged Friday come from several countries, including Mexico, Nigeria, Japan, Italy and Poland. They range in age from 26 to 71. Higdon’s office said it was still investigating voter fraud. Voting by noncitizens, and voter fraud generally, is exceedingly rare, several studies have shown. President Donald Trump has said, without evidence, that between 3 million and 5 million people voted illegally in the 2016 election, but has produced no evidence to back up his claims. He convened a federal panel to investigate voter fraud earlier this year, but it was disbanded without finding anything.